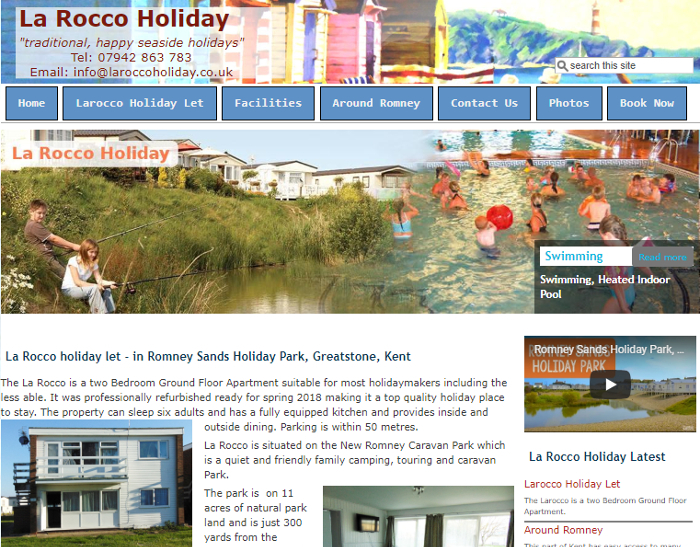 "La Rocco" is a ground floor holiday apartment based inside Romney Sands Holiday Park on the South Kent Coast. It is ideal for family holidays being close to many of Kents tourist attractions, the countryside and the seaside. The website uses a flexible gallery structure to show views of the accommodation and the surrounding area. 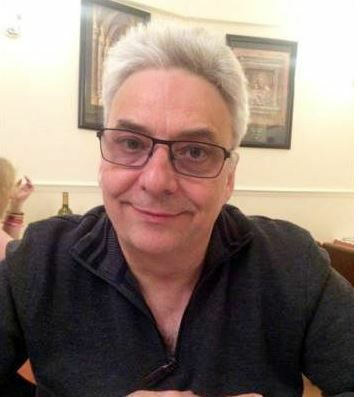 An online facility allows requests for bookings to be made.